Timesheets: Assign time for approved work, as well as enter and approve time more efficiently. Project Financials: Automatic, accurate invoicing based on contract rates and actual data. Human Resources/Health, Safety and Environmental: Centralize tracking of all your HR and HSE information in one system. Procurement: Create, track and report capital costs on your projects including purchase orders and vendor management. Project Intelligence: Process data, generate reports, and monitor progress around the clock. Streamline project workflow, automation and alerts. Advanced Analytics: Make decisions using complete and accurate project data. Be confident in the data you are providing to your clients. Use dashboards and flexible reporting tools to display information how the user wants it – grid, graph, trends, interactive, rendered to a mobile device every day. Project Proposals: Project estimates, change orders, scope modifications are maintained in one database. Compare and improve past estimates and actuals to maximize efficiencies and profitability. Check out the Axiom Worx datasheet for a complete listing of all features. 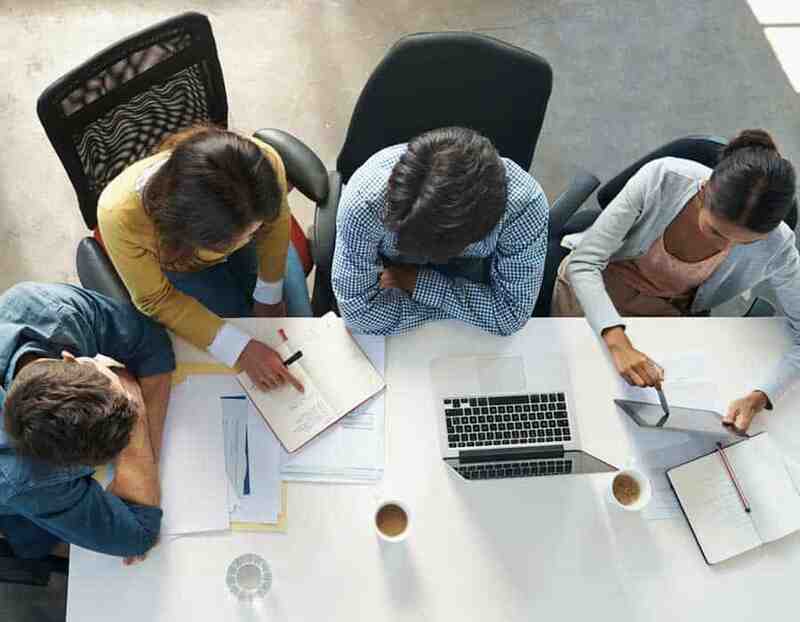 This discussion paper looks at the issues surrounding software used for project control systems and the penalties imposed by incumbent legacy architecture. 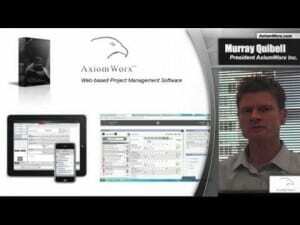 Overview of the AxiomWorx 360 Project QuickView Software, a comprehensive, scalable, secure and entirely web-based project management solutions founded on dashboard views and roles based access.